Today FM are delighted to be the number one station for 20-44 year olds following the latest JNLR results. The station has enjoyed audience growth across its flagship shows including Ian Dempsey, Muireann O’Connell, Dermot & Dave and Matt Cooper. This JNLR shows that the station’s weekly reach increased by 6,000 (book on book/ 23,000 year on year) bringing its current weekly audience to 884,000, 34,000 ahead of 2FM. 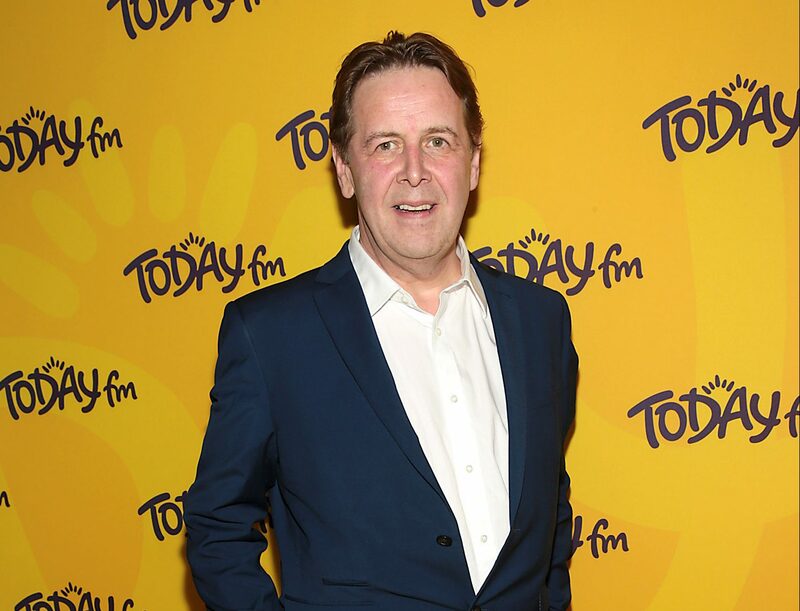 Ian Dempsey’s breakfast audience has grown by 4,000 listeners bringing him to a total of 167,000. 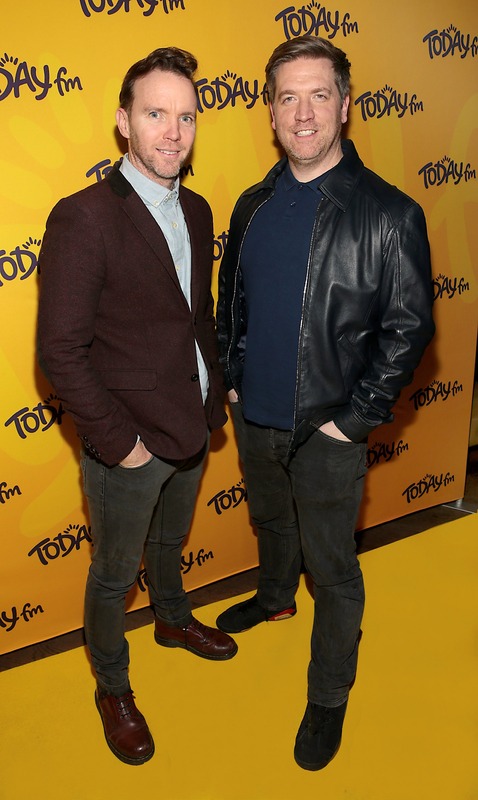 Dermot & Dave gained 5,000 new listeners in this quarter, bringing their audience to 167,000, matching Ian’s earlier slot. Muireann O’Connell, has only been presenting her show for six months and she’s celebrating an increase of 5,000 listeners bringing her audience to 106,000. 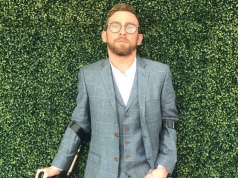 Matt Cooper’s The Last Word recorded a 3 year high of 141,000 listeners (+3,000), growing by 10,000 listeners in the past year alone. The station credited their brand activations at festivals like Longitude and Electric Picnic as a contributing factor to the station’s growth.